Xiaomi is a company that is trying to make it into the top tier smartphone companies with great effort and this new device will definitely make them earn their place. This amazing model was released in April, 2018. Despite not having a completely original design (since it is said to have the same elements of the last iPhone models), it performs a stylish and attractive appearance. It is considered to be one of the best sale prospects in 2018. We might still have to wait for the other brands to release their flagship smartphones for this year in order to make a more accurate judgment about the market. 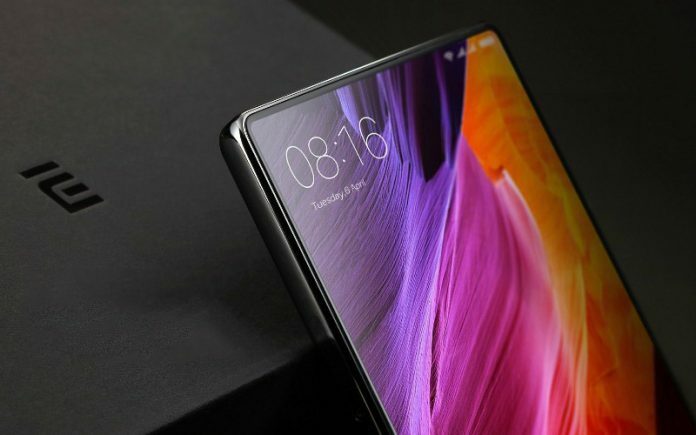 So, let us begin with the discussion of this incredible device in order for you to be well aware of all the features that the Xiaomi Mi Mix 2S has to offer. Let’s fist talk about its dimensions which are 150.9 x 74.9 x 8.1 mm. (5.94 x 2.95 x 0.32 inches). It weighs 191 grams or 6.74 oz. It has Dual SIM slot for Nano SIM and stand-by. The Xiaomi Mi Mix S2 features an IPS LCD captive touchscreen, 16 colors display with a size of 5.99 inches, 92.6 cm2 meaning a 81.9% screen-to-body ratio. The display has a resolution of 1080×2169 pixels, 18:9 ratio with multitouch and protected by Corning Gorilla Screen 4. It suns on Android 8.0 Oreo and is powered by Qualcomn SDM845 Snapdragon 845 chipset. It has an octa-core CPU and Adreno 630 GPU. It does not present a slot for microSD but it does not seem to be very necessary since it performs a storage space of 256 GB with 8 GB of RAM or a variation of 64 to 128 GB of storage and 6 GB of RAM. Its rear camera is dual with 12 MP – 12 MP 4-axis, dual-Led, dual-tone flash. It has a non-removable battery of 3400mAh and it comes in White or Black. It seems to be a great phone that portraits mort of the best specs that a top tier smartphone needs for make it through in 2018.